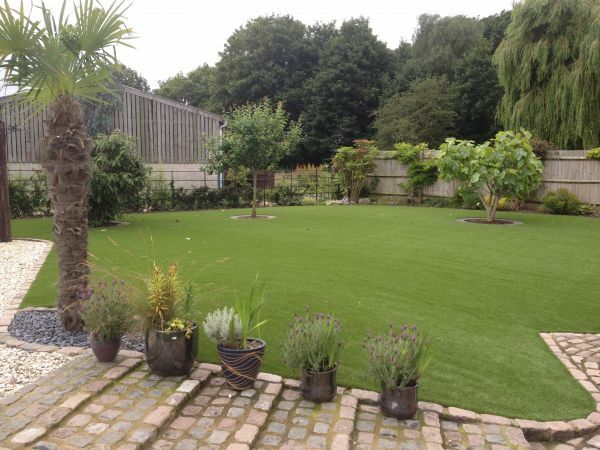 Enjoy your garden every single day of the year with our Artificial Grass Lichfield service. 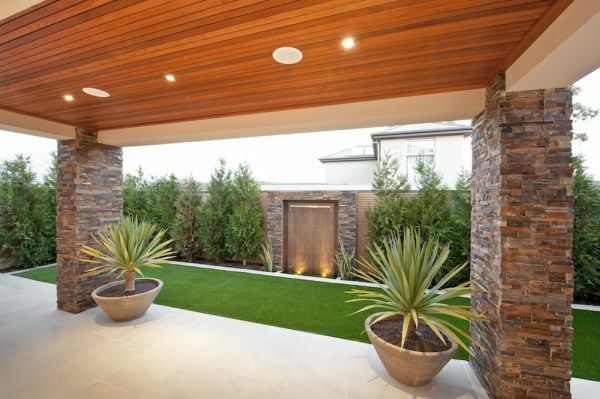 Your Ideal Home usually includes a beautiful garden that is enjoyed by the whole family. 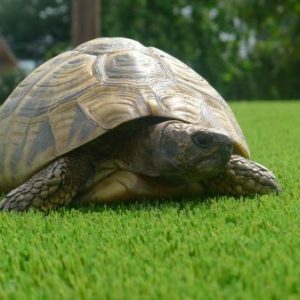 Considering what your average family lawn has to endure in its lifetime such as child play, pets, drought, snow and even being waterlogged! It takes a lot of hard work to keep your lawn looking at its best. 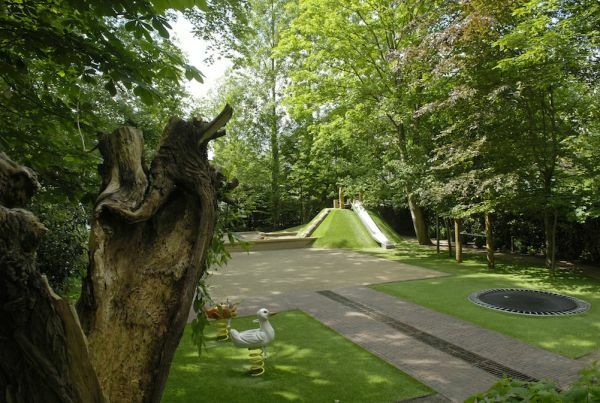 Wishaw Landscapes have the perfect solution to eliminate the hard work. 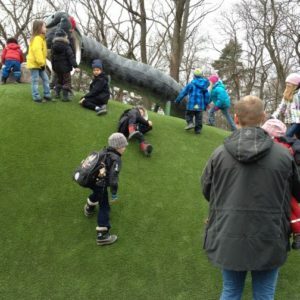 Artificial grass. 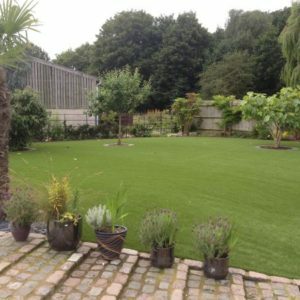 Our artificial grass Lichfield service is the perfect alternative to a natural lawn. 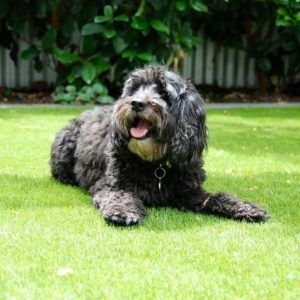 Artificial grass banishes the need for any feeding, weeding or mowing. It creates a no fuss, great looking lawn all year around. Allowing you to simply enjoy your garden at any time of year. It is ideal for gardens, balconies, play areas, commercial areas or even architectural use. 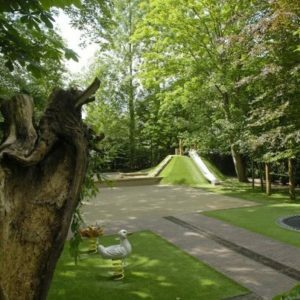 Wishaw Landscapes have teamed up with Royal Grass® to provide our customers with the highest quality artificial grass on the market today. Thanks to breakthrough innovations Royal Grass® has changed the harsh, traditional artificial grass. 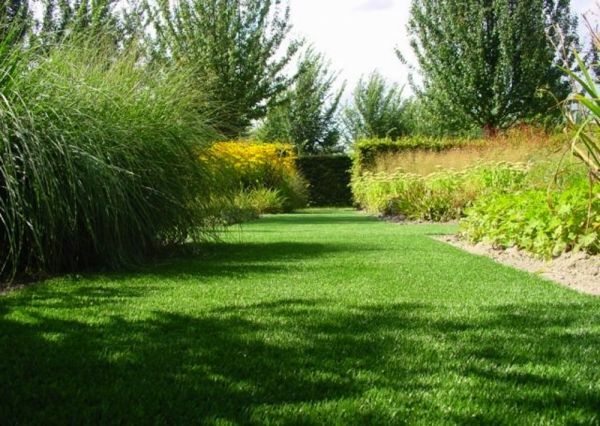 Royal Grass is a more realistic one that will make an impact on any garden. 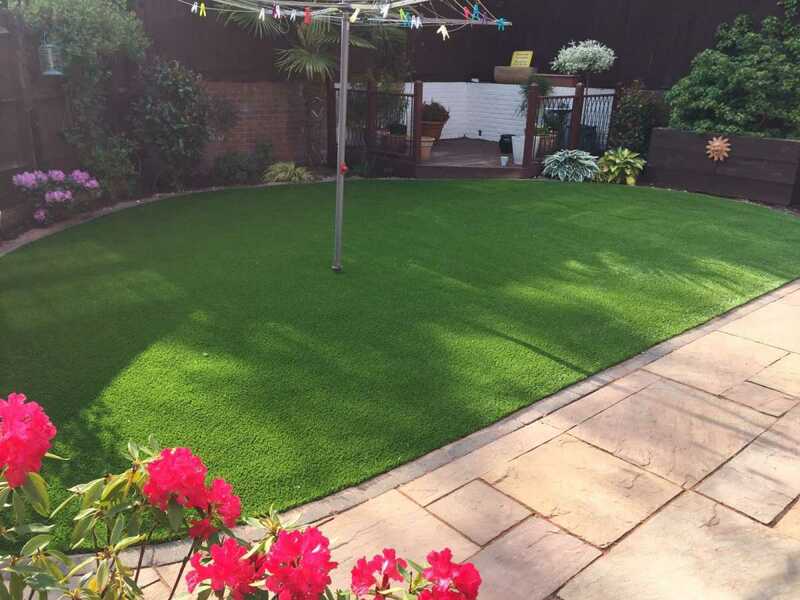 If you live in and around Lichfield and want an Artificial lawn then our artificial grass Lichfield service is the perfect choice! Animals love the grass and so will you as any mess will simply need to be washed away. 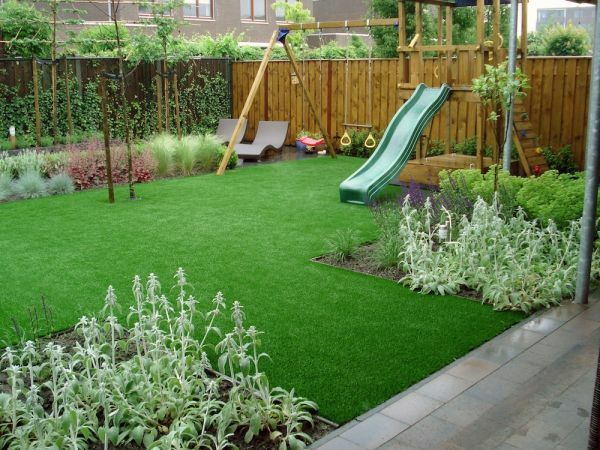 Artificial grass will last between 8 to 15 years before it starts to flatten. We can make the grass fit any garden design, large or small. 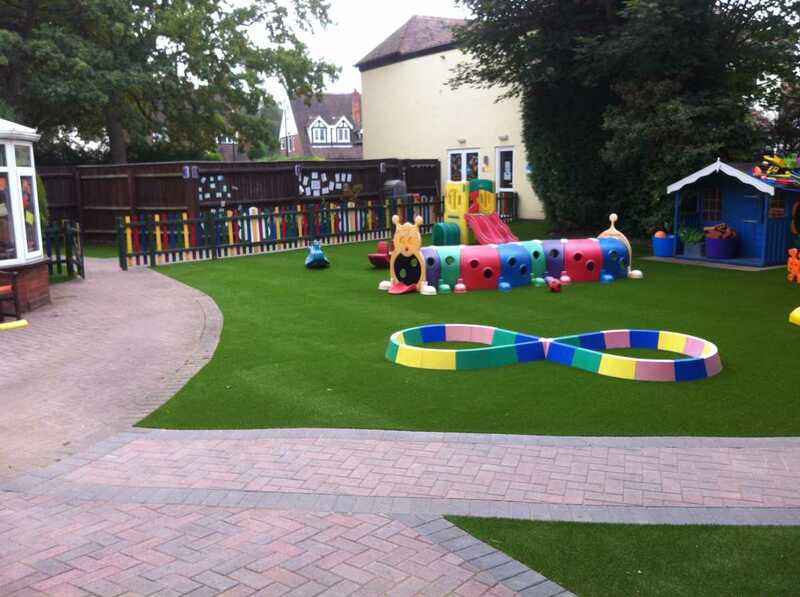 artificial grass will not loose its colour. Pets can play to their hearts content without getting muddy or ruining the grass. You never again need to feed, weed or mow your lawn. 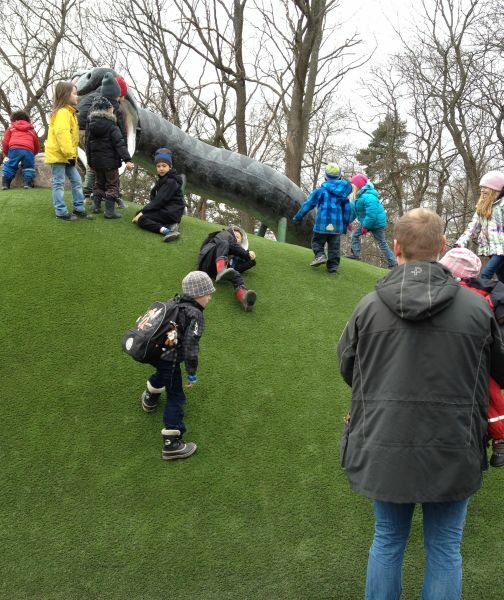 Children will love to play on it. Pet urine will not stain the grass. 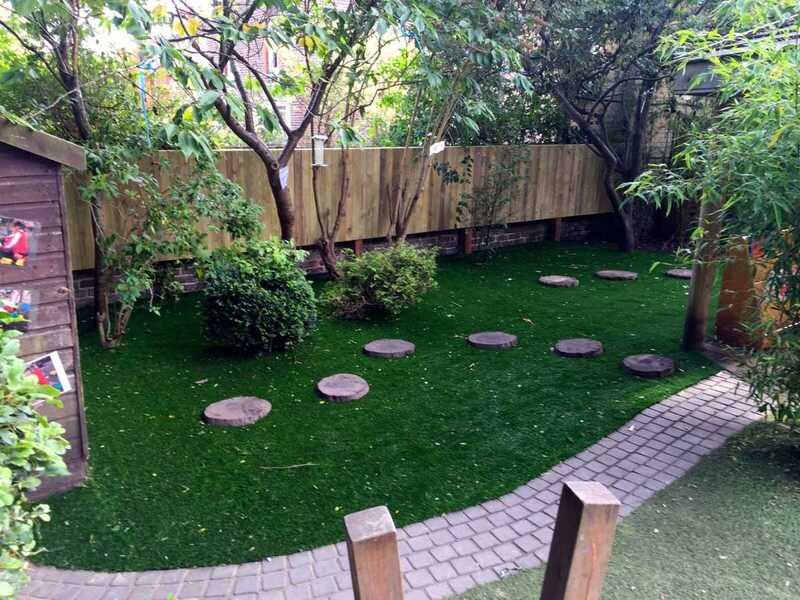 artificial grass will look great in problem areas where grass would normally struggle to grow. It only take a couple of days to install and can be used straight away. 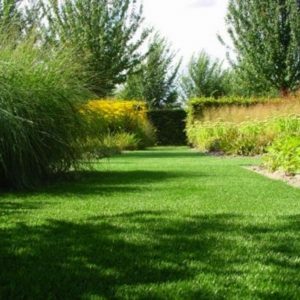 Royal Grass® offers a range of high-quality grasses that has been especially designed for landscaping and other private uses. Artificial grass of today looks real! 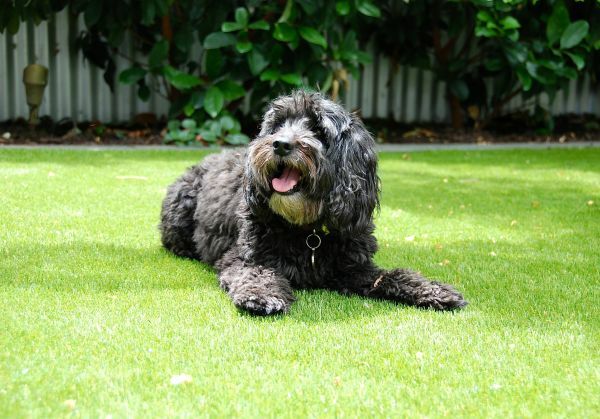 An artificial lawn is a safe investment for years, without worry that you are getting bored. How can you get bored with a lawn that looks and feels so real? Besides this it has many benefits. An artificial lawn is easy to clean, requires little care and can be installed anywhere. Artificial grass without thatch. It just looks like the real thing! A natural looking garden turf. Artificial grass without thatch. 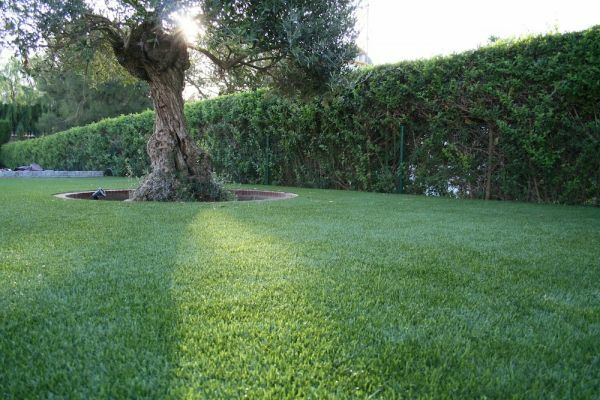 For a soft artificial lawn yet very durable & suitable for intensive use. Artificial grass with thatch. 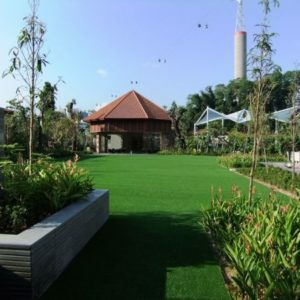 Fills in the demand for a thick and soft garden turf with a realistic look. Artificial grass with thatch. Affordable artificial grass, ideal for balcony, terrace or decoration. Artificial grass with thatch. 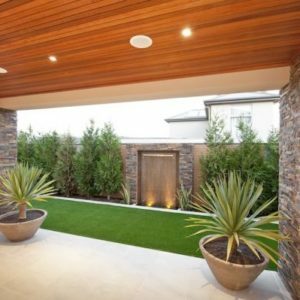 Lovely soft artificial turf for various application in and outside your home. Artificial grass with thatch. 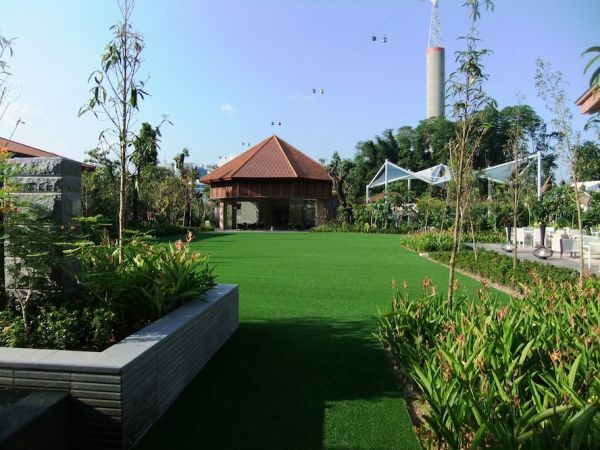 Premium artificial turf system with a sparkling green colour. Artificial grass with thatch. Soft, silky feel of the grass combined with an eco-friendly production method. Artificial grass with thatch. Premium artificial turf system with a slightly wilder look. 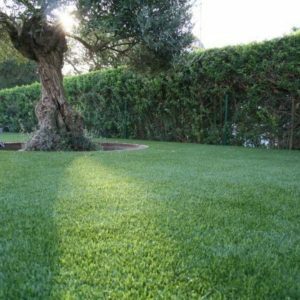 As much as I loved a natural lawn – it wasn’t fee-sable either financially of physically to have natural grass any longer. Dejected, I called Wishaw Landscapes. 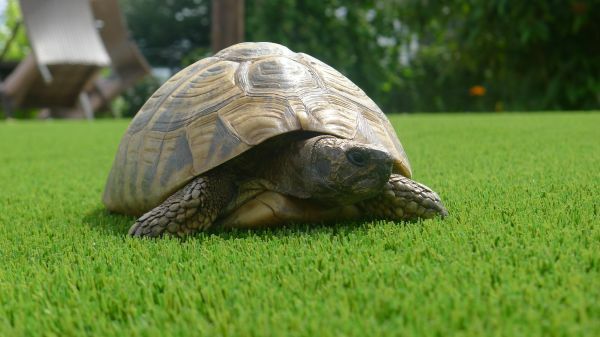 I can honestly say that once the lawn was fitted and I could see the quality of the grass – I felt great. I now have a great looking, stress free lawn! We don’t have a very large back garden and it was originally all paved. Our thoughts were that it was too small to have grass. 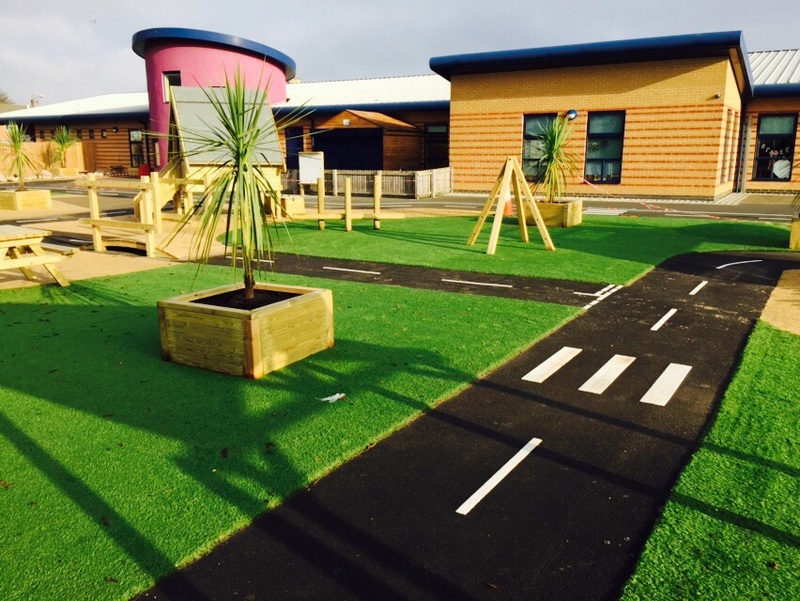 The area is so small that we would be hard pressed to use a lawn mower BUT we WANTED grass!! 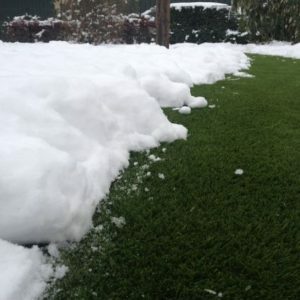 That’s when we looked into artificial grass and originally discovered the Royal Grass website. 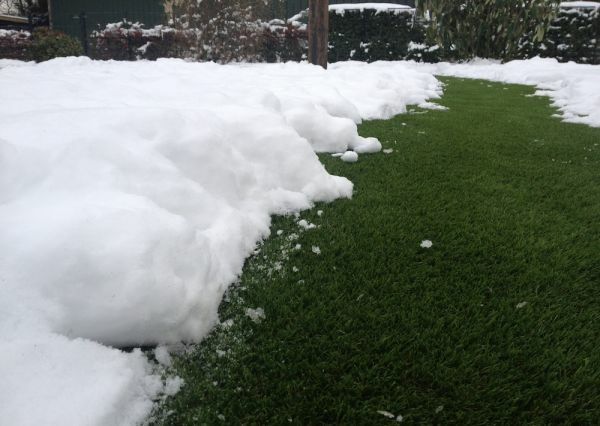 Wishaw Grass are officially recommended and we can see why! Great job all round!